1. Engagement sessions can be lots of fun (for you and for your photographer) so do book them! It gives you a chance to get used to being in front of the camera as a couple and it also gives your wedding photographer a chance to get to learn the best way to photograph you! 2. DO personalize your wedding dress hanger! We adore this one! 3. DO consider using locations/venues that are meaningful to you as a couple. This tree is very special to this couple... when they were dating they used to sit in this very tree together. 4. 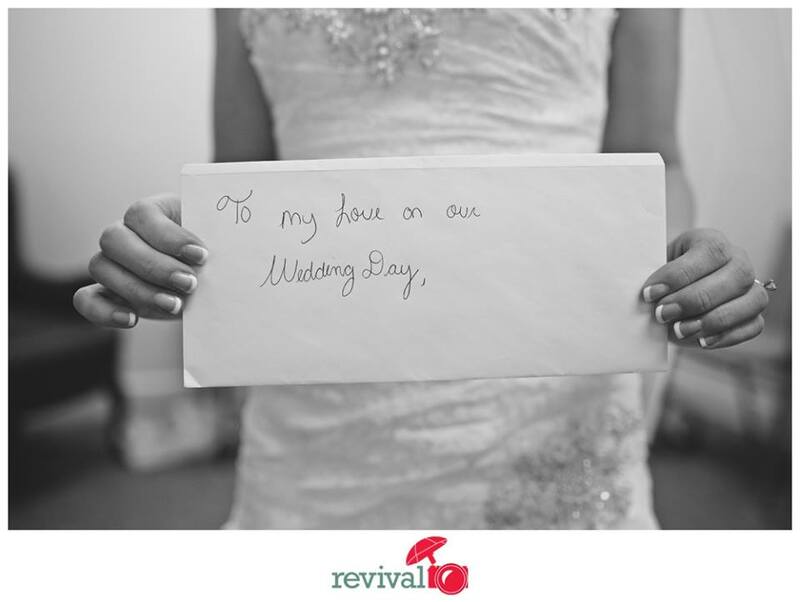 Write a letter to your bride/groom and give it to them to read on the wedding day. It's the sweetest, and we love to capture these moments! 5. Here's a neat idea.... Have your guests write a note of advice, marriage tips, kind thoughts, quotes, words of wisdom and drop the note into this box for the couple to open and read after their first fight. 6. As photographers, we LOVE that romantic, glowing, evening sunlight. Want photos like this? Talk to your photographer about pulling you away for 5 minutes to get photos in this beautiful light! 7. Accept that you can't please everyone, so try your best not to even let that cross your mind on the big day (and through the whole wedding planning process) just enjoy YOUR day!